HomePoliticsWho Will Be The Next Supreme Court Justice? With Donald Trump’s inauguration in January of 2017, many are wondering who will be the next Supreme Court Justice. Since the death of Antonin Scalia on February 13, 2016, there has a been a vacancy on the Supreme Court. 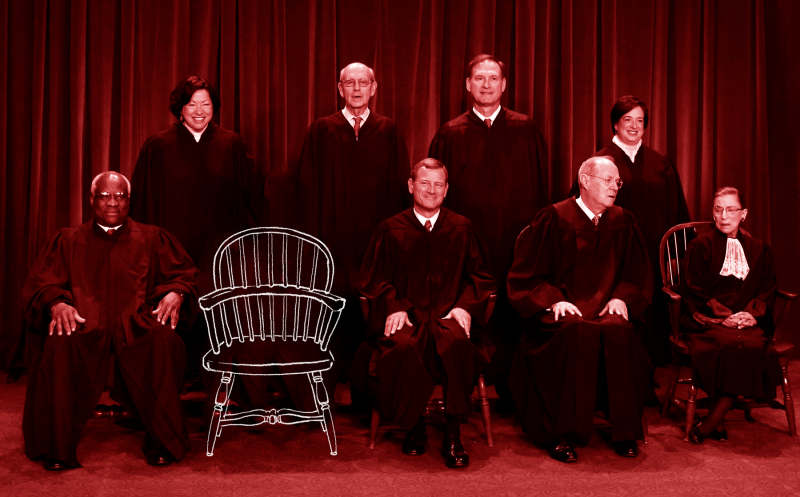 Less than a month later, Obama nominated Merrick Garland to fill the empty ninth seat. However, a Republican-led Senate has completely refused to hold hearings for Garland, arguing that the next President of the United States (Donald Trump) should be the one to fill the seat. It now seems clear to most that Trump will nominate a conservative judge to replace Scalia. In this article, I’ll discuss some of the people on Trump’s list and answer the question: who will be the next Supreme Court Justice? William H. Pryor, Jr. — William H. Pryor, Jr. was the first to emerge as a candidate to be the next Supreme Court Justice. On January 14, 2017, Trump interviewed Pryor to talk about the potential of being the next Supreme Court Justice. Pryor certainly has the experience to serve on the Supreme Court. He’s currently a Judge of the United States Court of Appeals for the 11th Circuit. Previously, Pryor was the Attorney General of Alabama, an adjunct law professor, and a Law Clerk to Judge John Minor Wisdom. Diane Sykes — Diane Sykes is a close second behind Pryor in the Trump SCOTUS sweepstakes. Sykes currently serves as a judge of the United States Court of Appeals for the Seventh Circuit and previously served as a Justice of the Wisconsin Supreme Court. This isn’t the first time Sykes has been involved in the “who will be the next Supreme Court Justice” discussion. Sykes was in the running for a SCOTUS seat during the George W. Bush administration. Thomas Hardiman — Hardiman emerged as a candidate for the empty Supreme Court seat in the beginning of January 2017. Hardiman currently serves as a Federal Judge on the United States Court of Appeals for the Third Circuit, a position which he was appointed to by George W. Bush in 2006. Thomas has previously served as a district judge and has worked as an adjunct law professor. David Stras — Stras was thrown into the running for Scalia’s empty Supreme Court seat when his name appeared on a shortlist published by CNN. Stras currently serves as an associate justice on the Minnesota Supreme Court. Stras has also worked as a clerk for two federal courts of appeal and has worked as a law professor at the University of Minnesota Law School. Neil Gorsuch — As of January 31, 2017, Neil Gorsuch is the favorite to be Trump’s next Supreme Court Justice. Gorsuch is perhaps the most qualified candidate of any of the names on Trump’s shortlist. Gorsuch is currently a federal judge on the United States Court of Appeals for the Tenth Circuit, a position he was appointed to by George W. Bush in 2006. Gorsuch has also clerked for two Supreme Court Justices: Byron White and Anthony Kennedy. 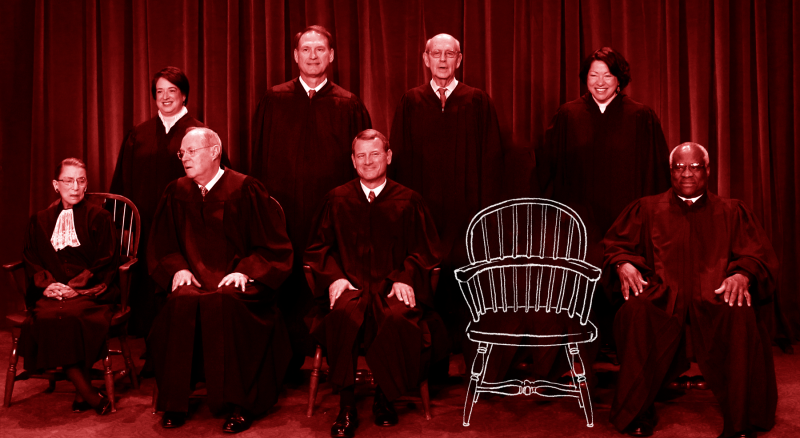 Does It Really Matter Who Will Be The Next Supreme Court Justice? In regards to court rulings over the next generation, it may not. Clearly, each of these candidates have the qualifications necessary to serve as a Supreme Court Justice. However, many are concerned that ideology — a conservative ideology — is also playing a significant role in Trump’s vetting process. Each candidate is a conservative (some more conservative than others) and any appointment would give the Supreme Court a 5-4 conservative lean. If Trump ends up appointing more than one Supreme Court Justice (and he probably will), the Supreme Court may have a conservative lean for the entire next generation. Who Do You Think Will Be The Next Supreme Court Justice? Thanks for reading this article. I’d love to hear from you, so leave a comment down below and let us know who you think will be the next Supreme Court Justice! Objective News Report will continue to update this article as more information on Donald Trump’s shortlist is made available.